Jim Dowson is, like Paul Golding and Jayda Fransen, a petty minded little bigot. He is originally from North Lanarkshire but has spent quite a bit only time over in Northern Ireland. He was part of the British National Party and became someone who looked after their “financial affairs”. He states that during this time he raised a total of £4m. You will remember me mentioning in previous articles that he ran a call centre for the BNP in Ireland….which he did under the name “Adlorr-ies.com Ltd”. He left there after facing an allegation that he groped a female BNP operative. For a while, he was also a member of the Orange Order during which time he associated himself with a flute band who were accused of glorifying Michael Stone (the Ulster loyalist who was charged with the attempted murder of Martin McGuinness and Gerry Adams). He ended up leaving the Orange Order under a cloud and then took part in protests against them. As a member of the Orange Order he didn’t really get a name for himself however after leaving the Orange Order he set up a group in 1999 called the “UK Life League”. Part of what this group did was producing a website which gave details of workers in places like sexual health clinics. He also led protests against the Marie Stopes clinic which opened in Belfast in 2012. During these activities he was convicted (allegedly) of breach of the peace, possession of a weapon and criminal damage. He has however denied this – with the exception of a breach of the peace incident dating back to when he was younger. 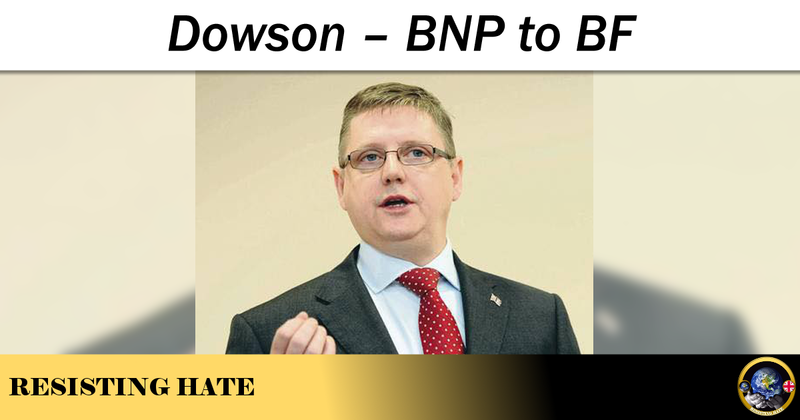 Now we come to Britain First where Dowson first became involved with ex-BNP councillor Paul Golding. 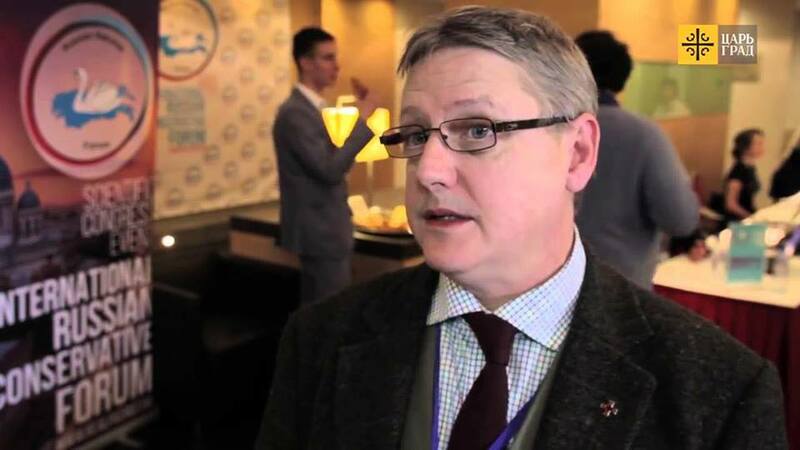 Dowson was shown as being the main source of funding behind the group and Channel 4 News stated he was the person behind the whole Britain First ideology after he set up the group in 2010. 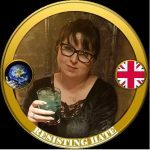 Hope Not Hate produced an article on Britain First which gives some detail surrounding Dowson’s influence within the group. Those of you who follow Exposing Britain First will be aware that Britain First is not just Britain First. Britain First are also using other page names including This is England Forever, Lionheart GB, The English Bible and many others. 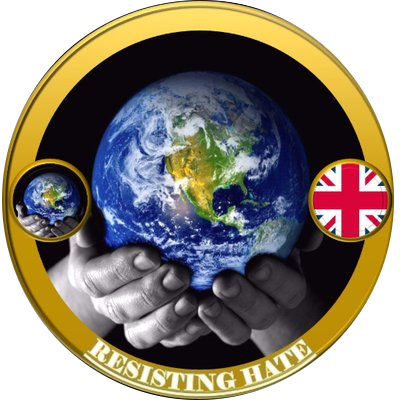 Some still run, others have been absorbed into the main Britain First page which gives them a numbers boost.One of the alternative pages is called Knights Templar International, which is run by Dowson. Dowson has recently been in Eastern Europe as a representative of KTI, supplying their vigilante paramilitary “border guard” groups with equipment to help them hunt down asylum seekers crossing the Bulgarian borders. He claimed that these refugee “invaders” were planning on taking over the world and begged followers of KTI to give them money to essentially arm these vigilante groups (he took with him bulletproof vests, night vision goggles, drones and other supplies). In another statement Dowson addresses the paramilitary vigilantes and says: “When my grandfather was alive, this land was ruled by Ottomans, by the Muslims. Now they’re coming back. Remember the forces of Islam once got as far as Vienna. Now they are as far as John O’Groats in Scotland and more and more are coming in. This is not political, this is a fight between good and evil, black and white, a fight of the cross, a fight of Christ. If you can, please come train with these people, help them. If you’re too old or can’t leave your job, send them some money. Get them organised, help them, supply them, meet their needs because they’re guarding your border, my border, the whole of the free western world’s border, even America’s border. The fight is here.” Dowson went on this trip with Nick Griffin of the BNP and also went to Russia to visit with far right groups there to spur them into the same action. Dowson “left” Britain First in July 2014. However he seems to still have an iron in the fire as far as the group goes. 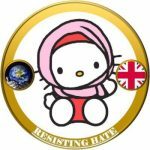 KTI have strong links with Britain First, even running the same/similar posts, commenting on “leftists” and constant risks of ‘jihadists’ attacking the UK etc. Britain First have even wheeled Dowson out as a guest speaker. All this seems a little too familiar considering Dowson is supposed to have left. So, to sum up, Jim Dowson is a typical ignorant, nasty, Islamophobic idiot however, he has an advantage the others don’t. While Paul Golding and Jayda Fransen have to put up with shuffling from car-park to car park under a cross shouting about Sharia law with 20 followers who bothers to turn up, Dowson has the money and contacts to actually go down the paramilitary line, whether doing it himself or supplying others with equipment to do so themselves. This makes him a threat that needs to be watched closely. Great piece of writing, I’m keen to help exposing idiots, tell me how I can further help? You are welcome to guest write a piece for us?